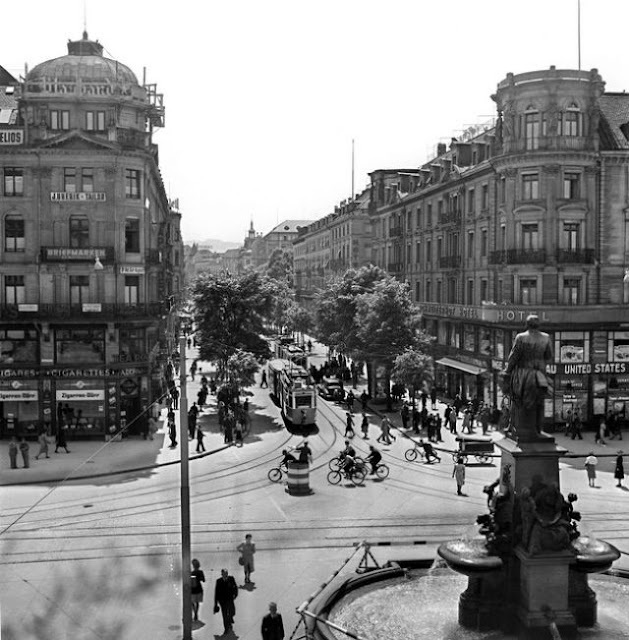 Zürich is the largest city in Switzerland and the capital of the canton of Zürich. 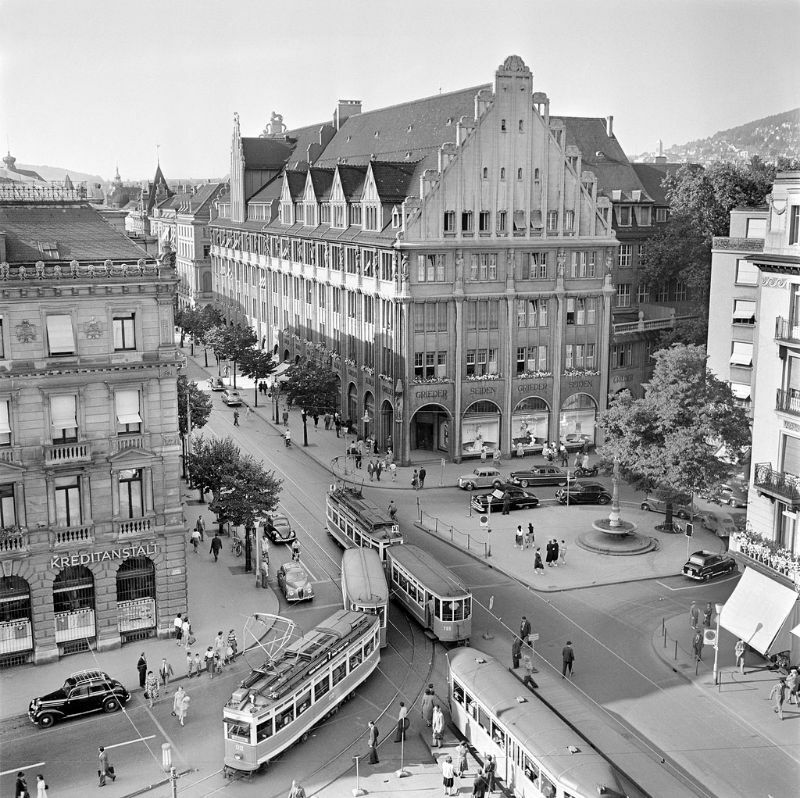 It is located in north-central Switzerland at the northwestern tip of Lake Zürich. Zürich is a hub for railways, roads, and air traffic. 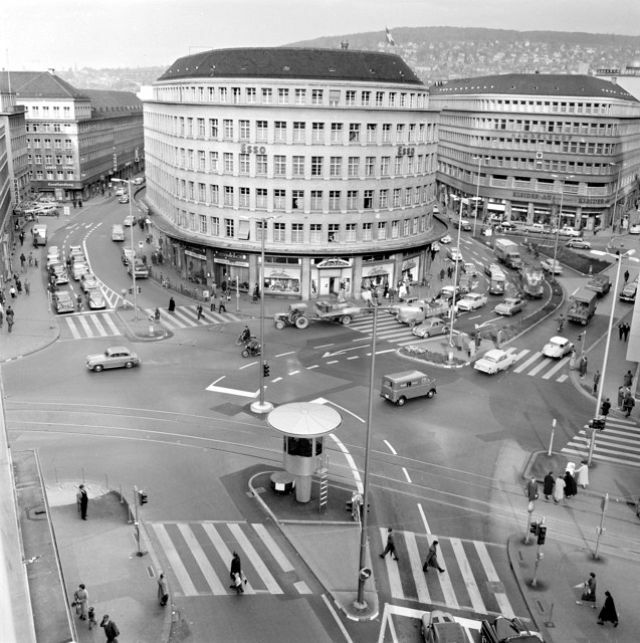 Both Zürich Airport and railway station are the largest and busiest in the country. 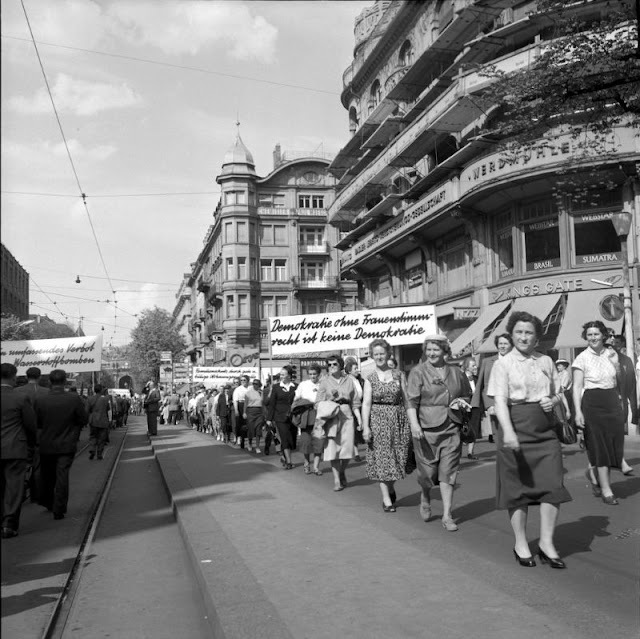 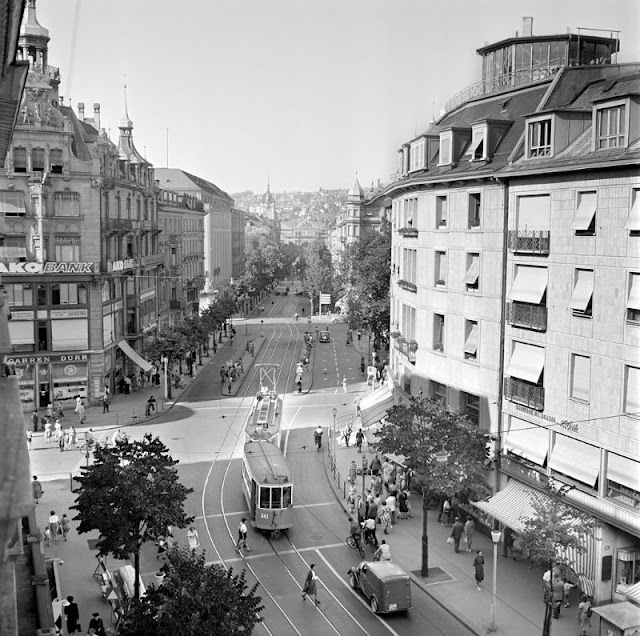 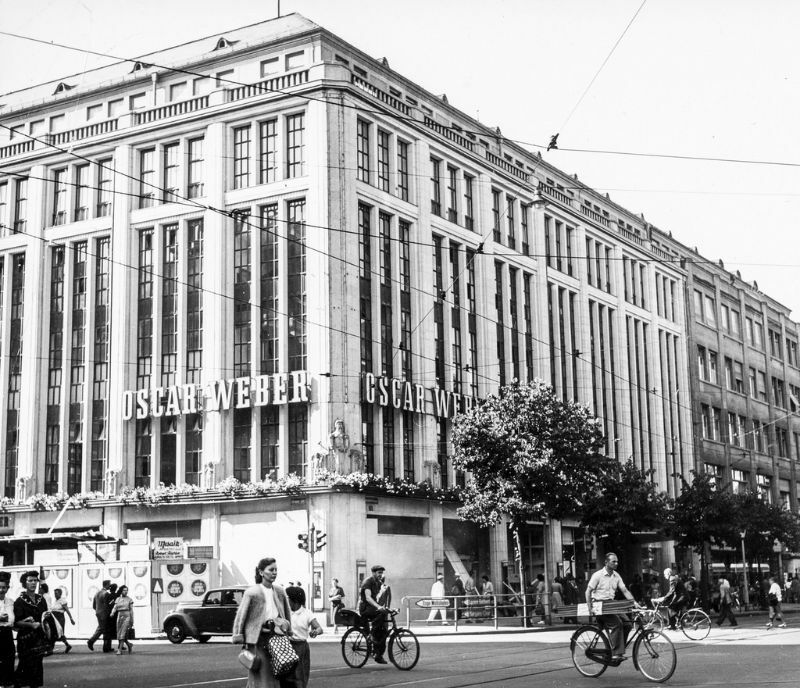 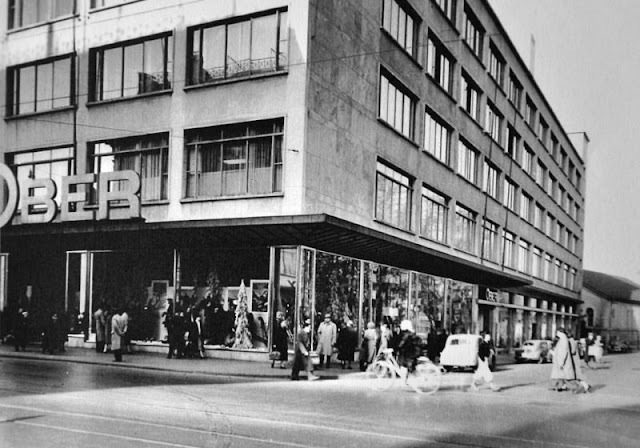 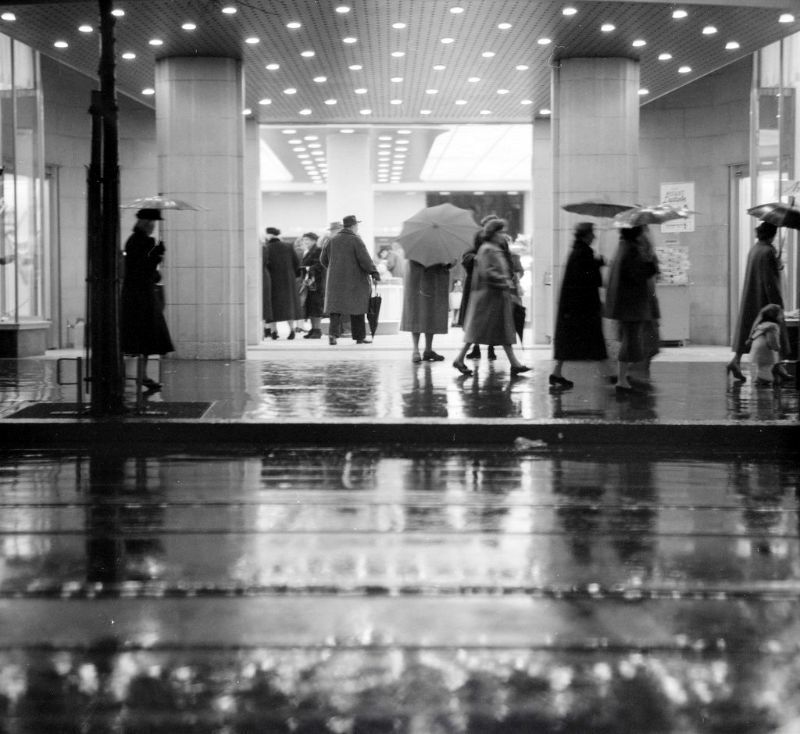 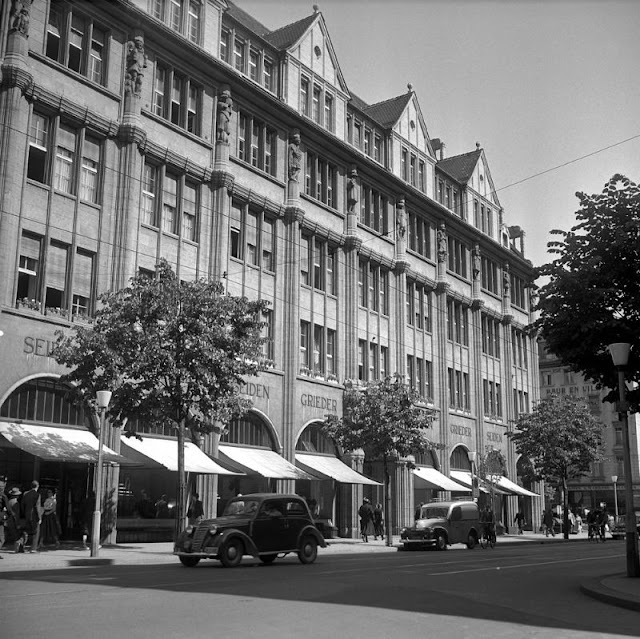 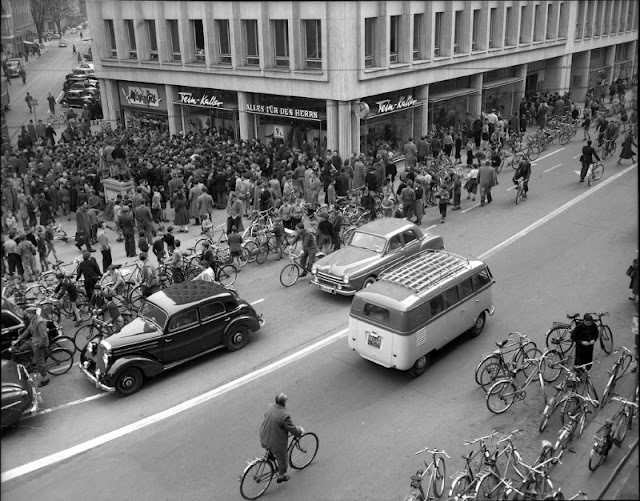 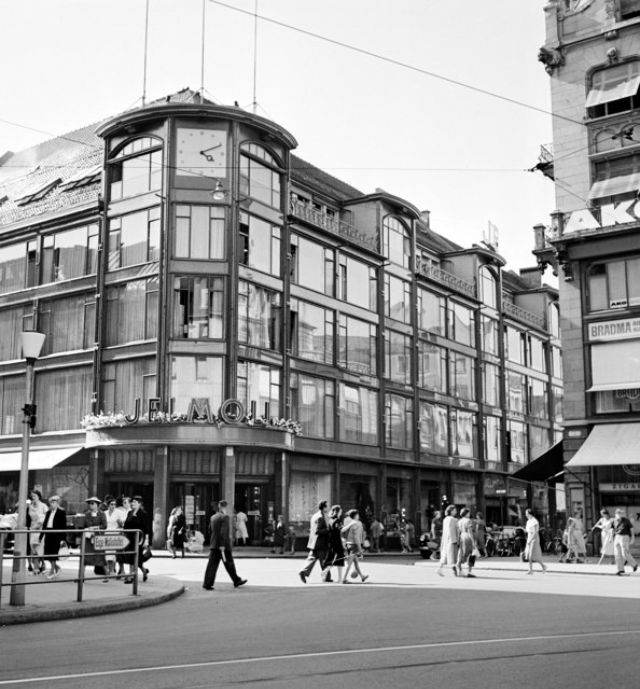 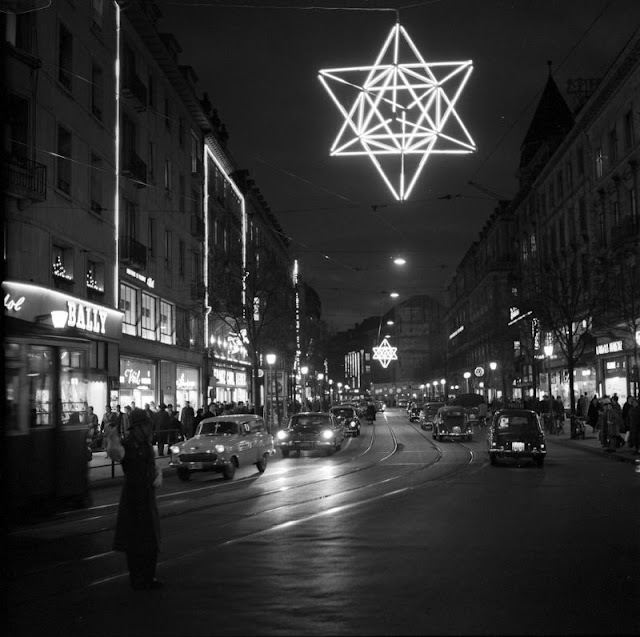 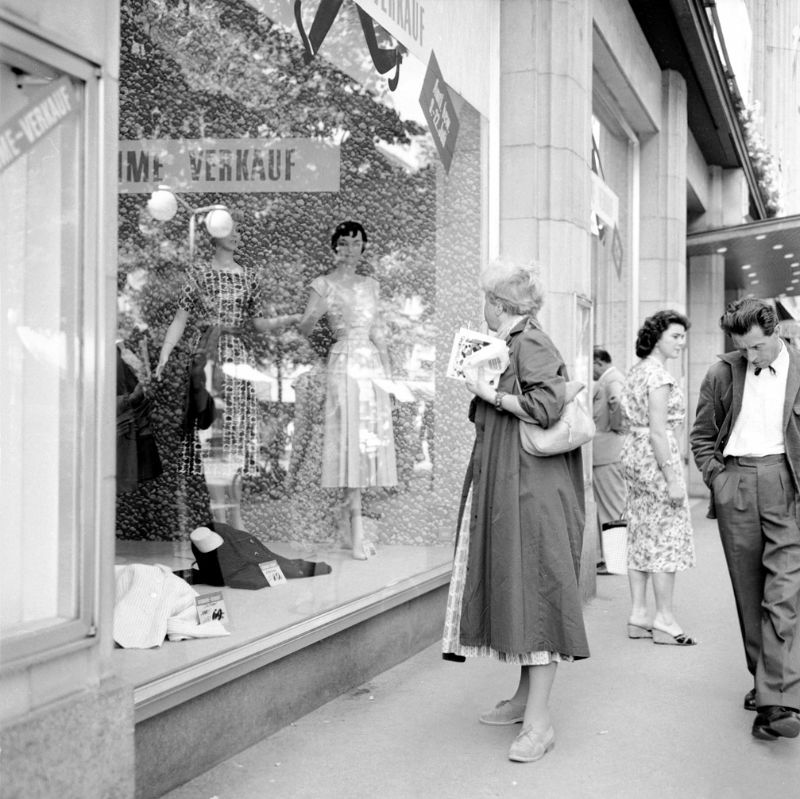 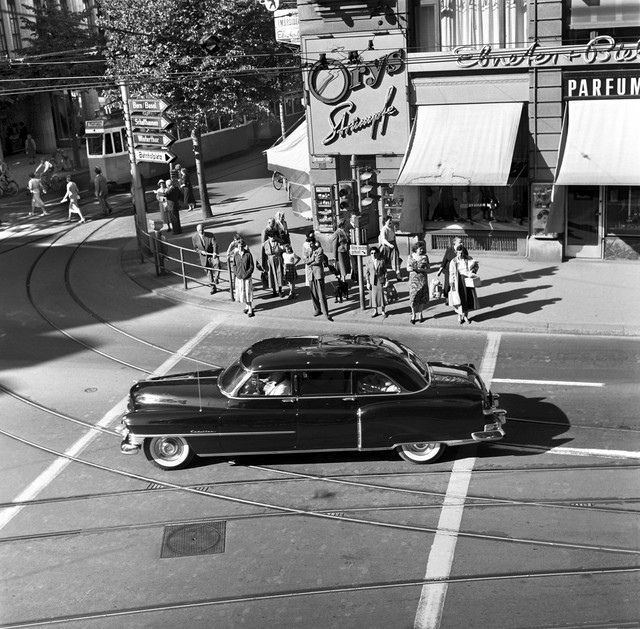 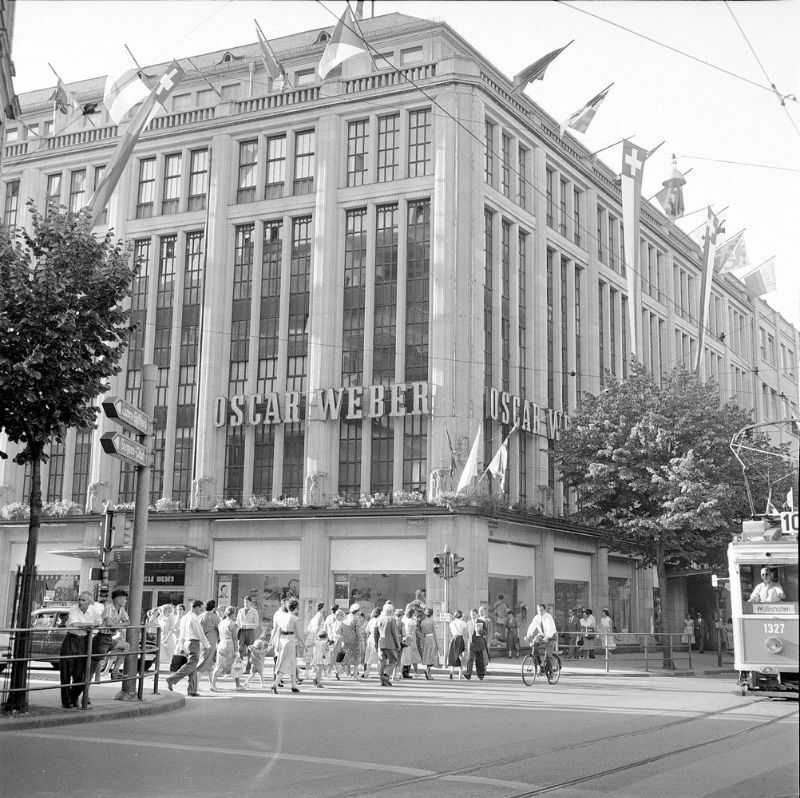 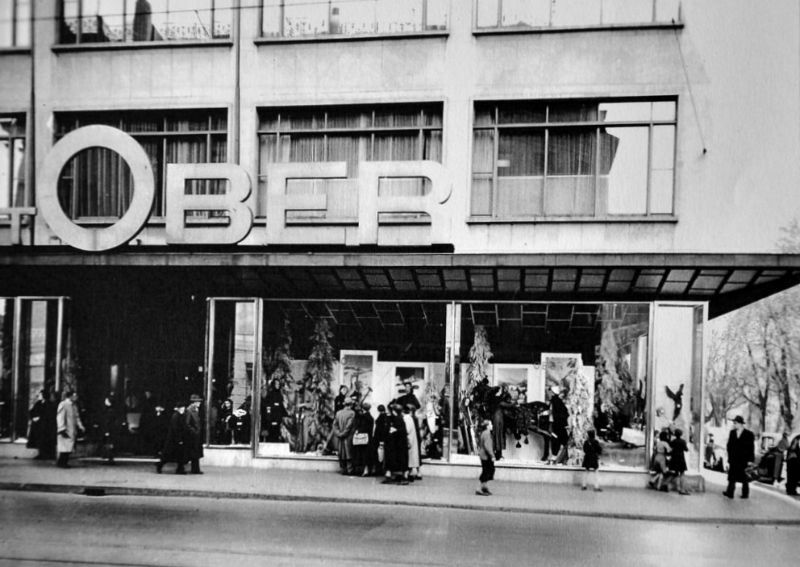 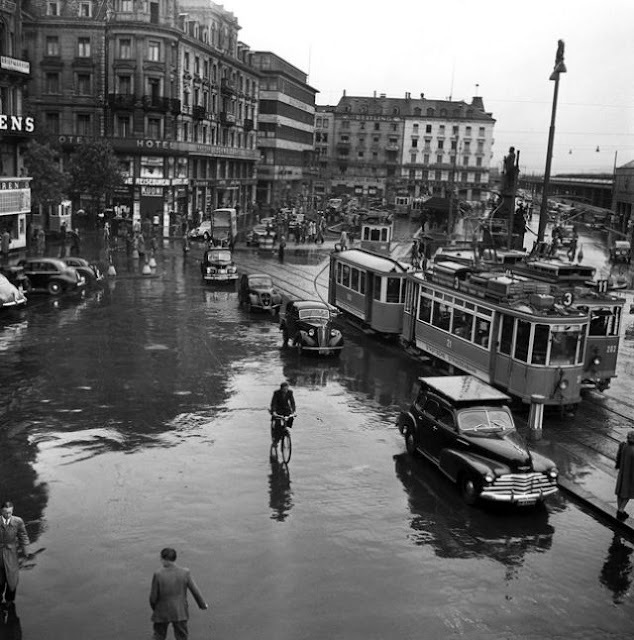 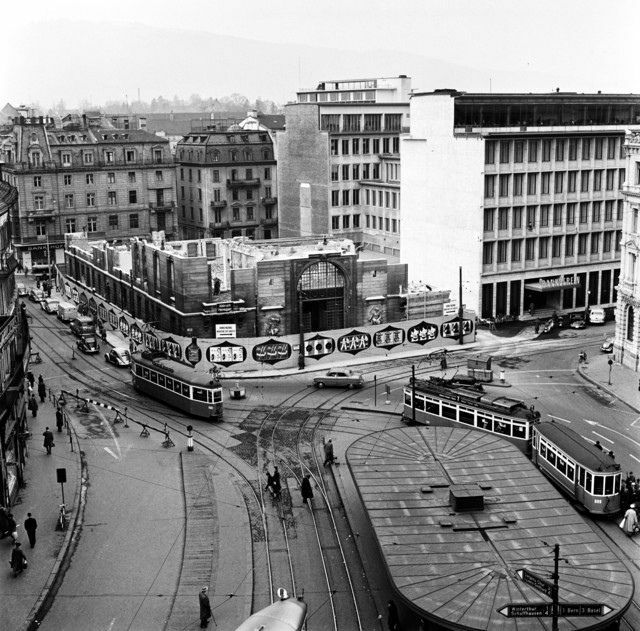 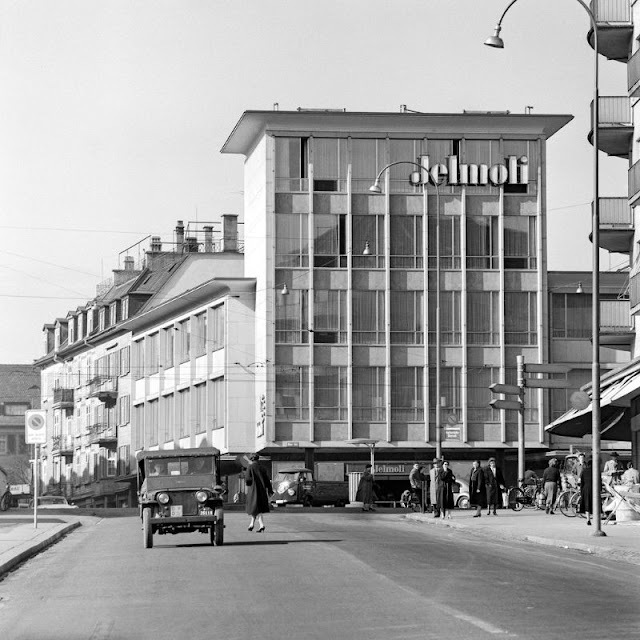 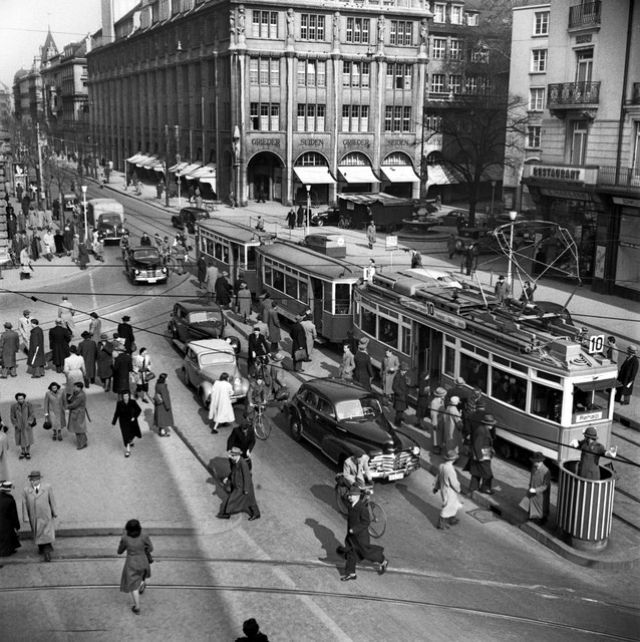 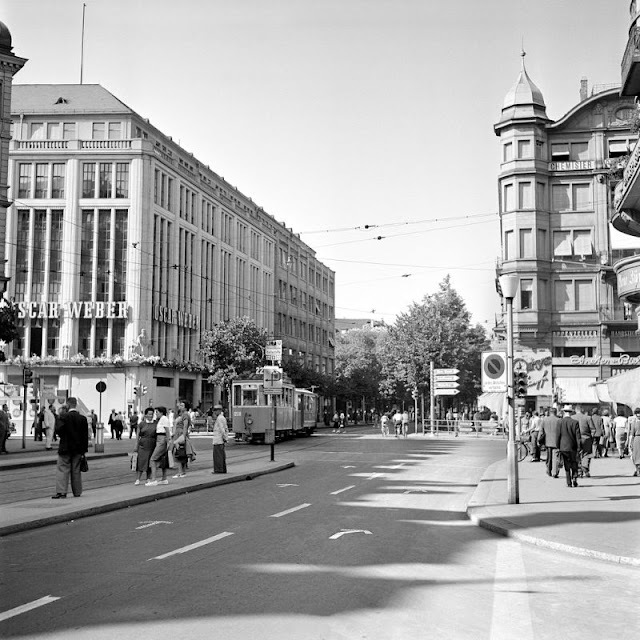 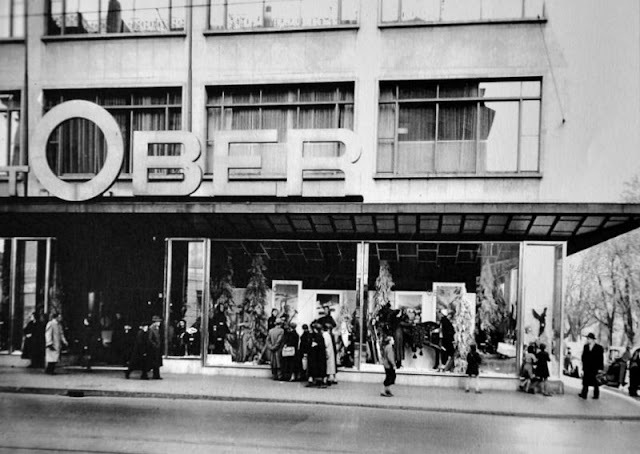 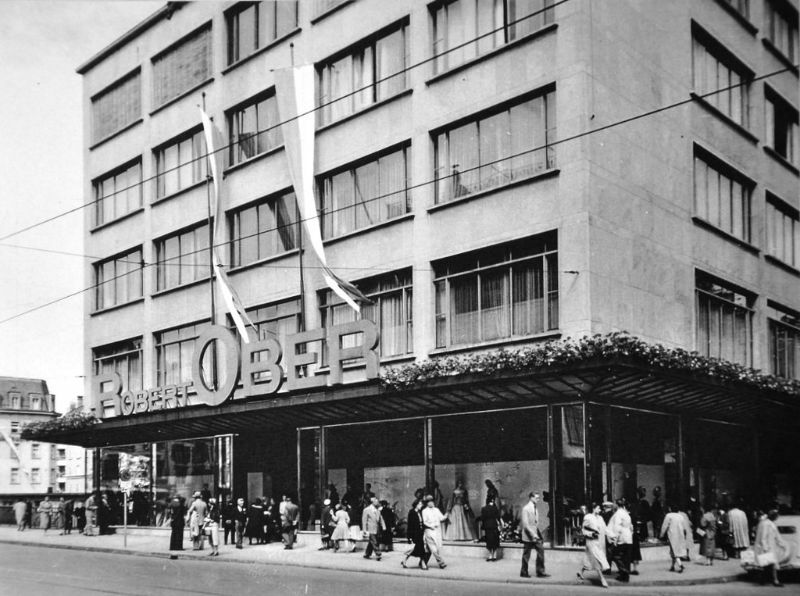 Here below is a small photo set from bad_boxer that shows how Zürich was like in the 1950s.